Although “Why You Hatin’? '” serves as my a.m. commute soundtrack these days, I’m still getting familiar with Compton native YG’s music. 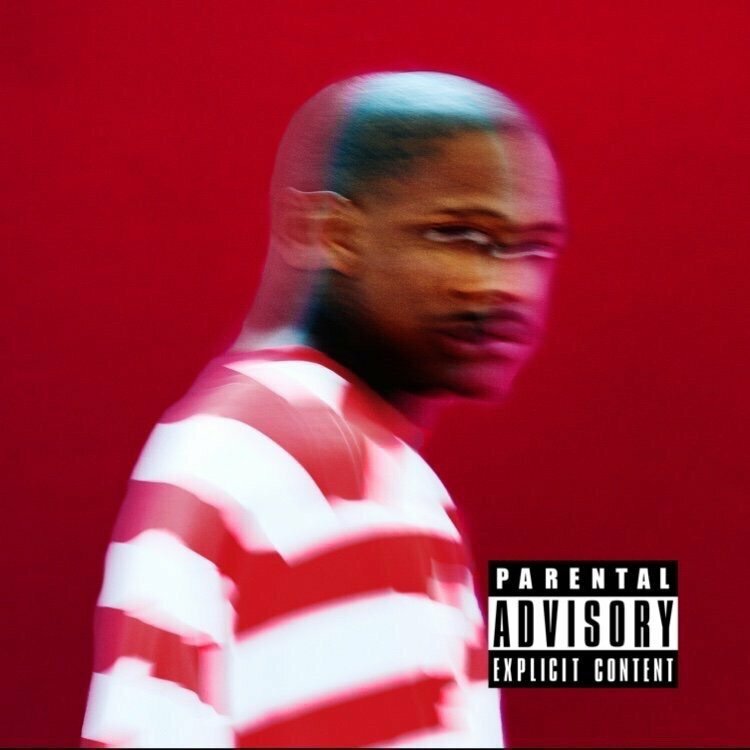 Today he released his visuals for his track “Still Brazy”from his album of the same title. In this video, YG is bangin’creatively and you cannot hate on all his energy! Enjoy.